A scaled-down version of its big brother, the X1s features unmatched peripheral vision due to our patented Frameless Design and premium injection molded spherical lens. The X1s offers premium performance features, seamless helmet integration, and our expanded line of Lumalens® color optimized lenses. 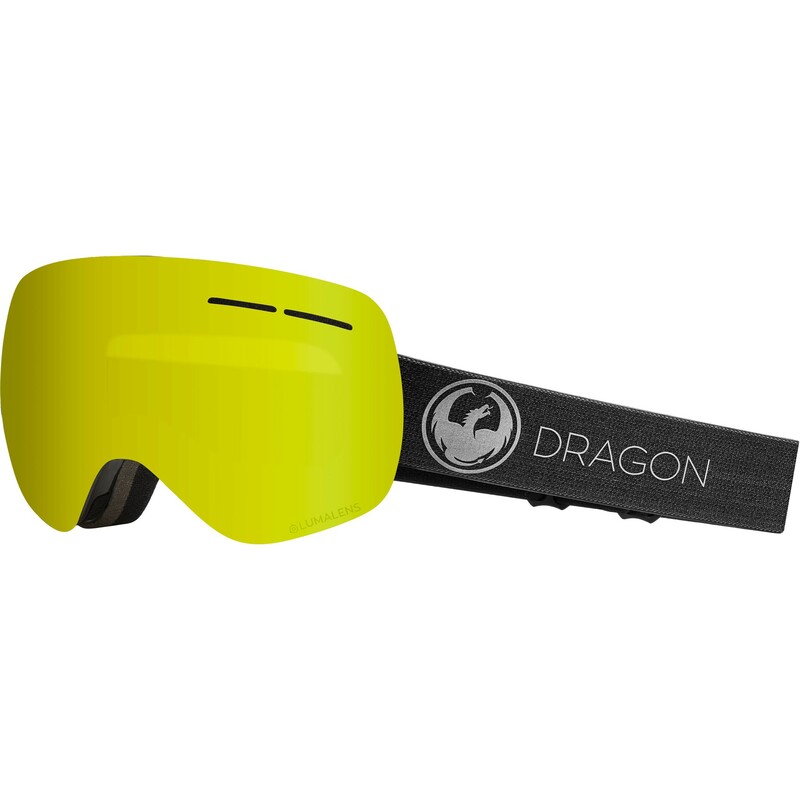 Throw in our stronger Super Anti-Fog coating, armored venting and 100% UV Protection and you've got one heck of a goggle.